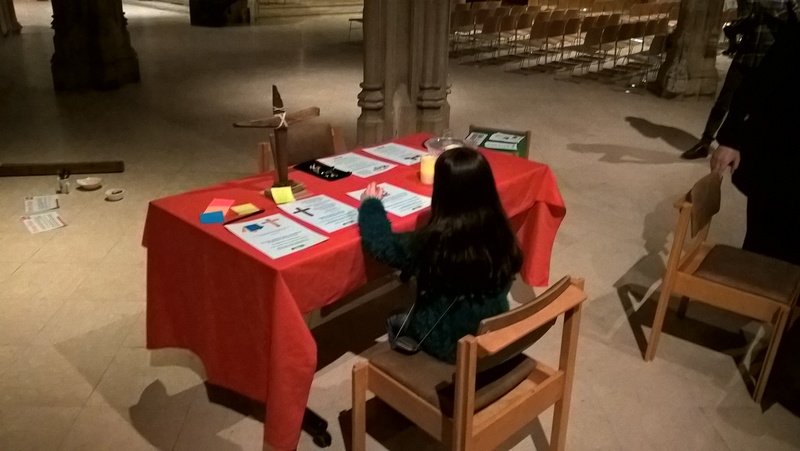 Our Week of Prayer 22 – 28 March will be commencing in less than 4 weeks and I am pleased to say that already 57 hours, just over a third of the 168 available are booked. That still leaves 111 to go! I have now contacted by email all but a handful of the close on 100 churches in the City and District, but am still awaiting responses from many, so please pass the word around to anyone you know who attends a local Fellowship. I am aware of several others, individuals and churches who have expressed that they will be signing up and I would encourage you to do so as soon as possible. A link to the Online Prayer Calendar is here. You can book the same periods as others, BUT you are encouraged where possible to take vacant hours, so every one of the 168 is eventually filled. If you would prefer, you can email us with the hour(s) you would like and I will book them for you. 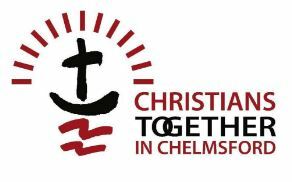 Email enquires@chelmsford24-7.org. 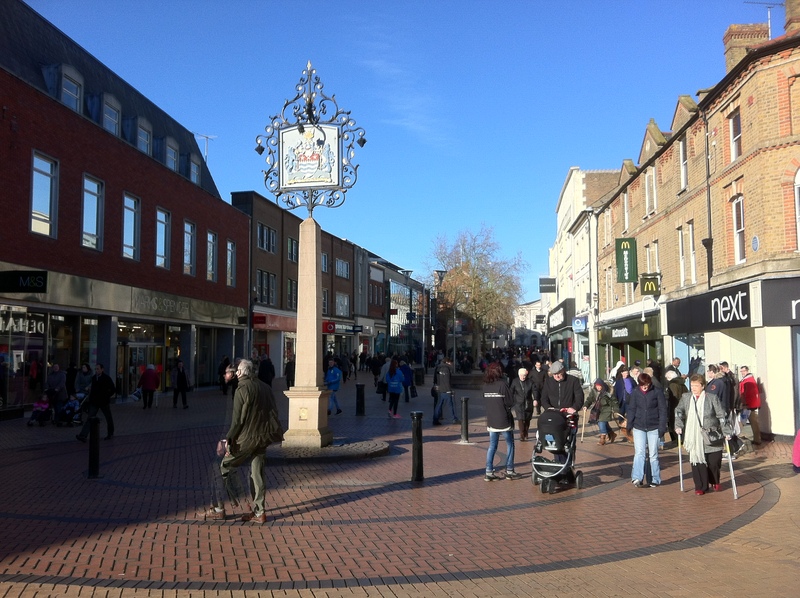 As previously mentioned, we would like everyone who can, to meet at the City Sign, High St junction with Springfield Road at midday Wednesday 25th March – the very mid-point of the Week of Prayer. Put this is your diaries now! BBC Essex will be attending and recording for a slot on the Peter Holmes Breakfast Show, Sunday 29th March. We may move on from there to pray at other key points in the City and details will be announced nearer the time. This page will be kept updated. So, a big thank you to all who are already signed up to the Week of Prayer or are planning to do so. But once again, please spread the word to your church leader, prayer group and to anyone you know who can be encouraged to join us – don’t assume that they know. Pray that all those emails sent to churches in the last two weeks will be opened and responded to and that follow up strategies will also be sucessful. There will be a ROAR of Prayer heard from desperate hearts in the UK. Prayer will be a way of life in many small Hamlets and Villages, and many homes will become chapels of healing and miracles. Central London will have an epic move of God as He sends in intercessors in tandem with relevant and fiery Revivalists who will have such a strong presence of God with the Power of Holy Spirit, bringing conviction that even the hardest atheist observing it all will be made to run away in terror at the potent power of God falling upon the people. Once again, thank you for all you amazing prayers and support.